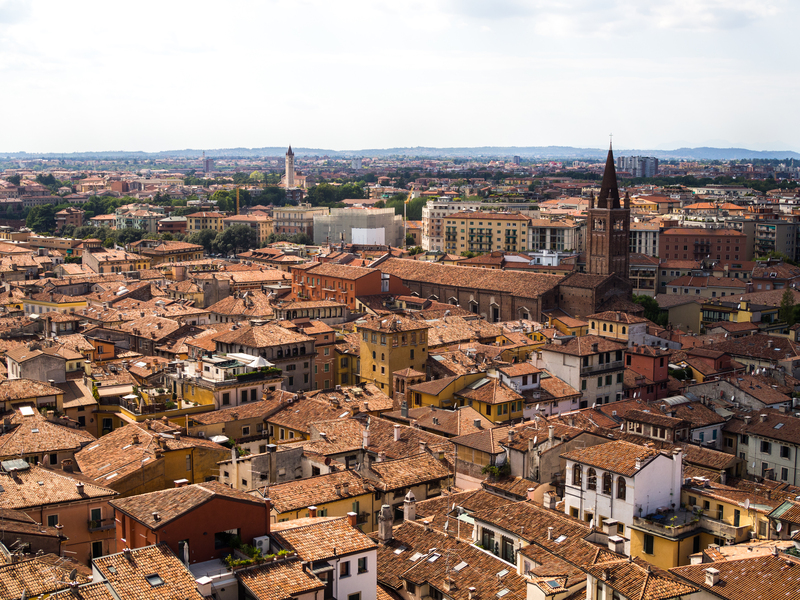 Awesome views of Verona from the Lamberti Tower. 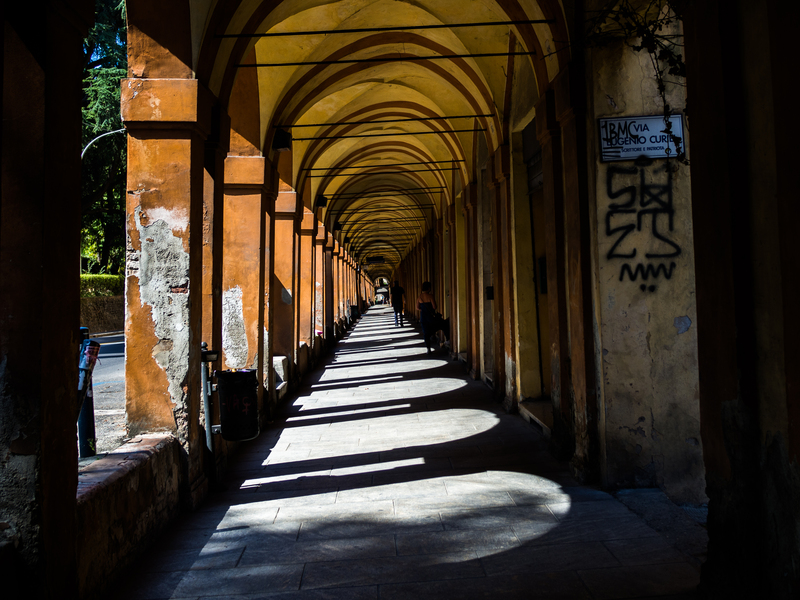 The signature porticos of Bologna. 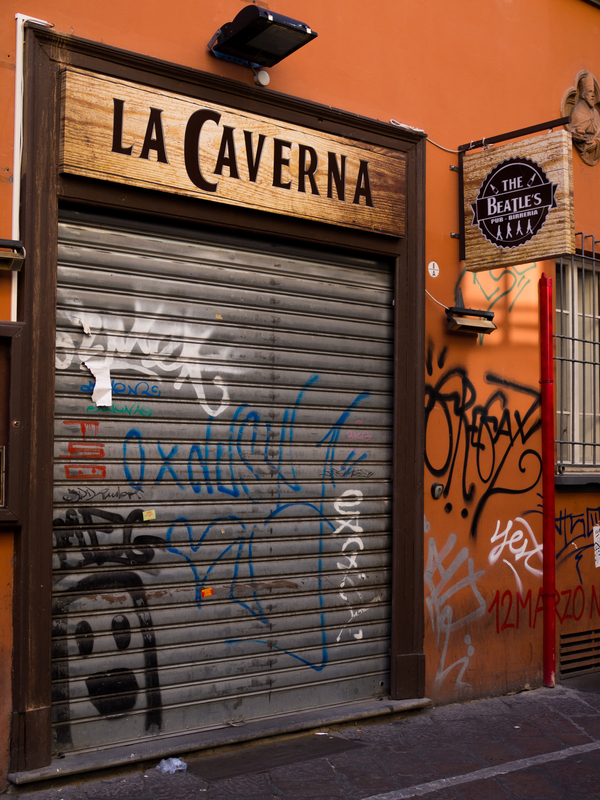 Apparently The Fab Quattro used to play here. 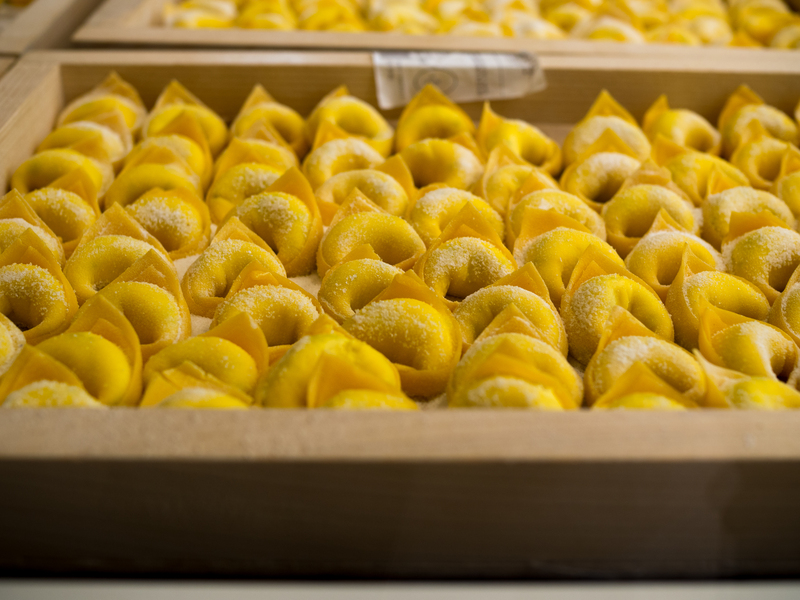 When in Bologna, eat a lot of pasta. 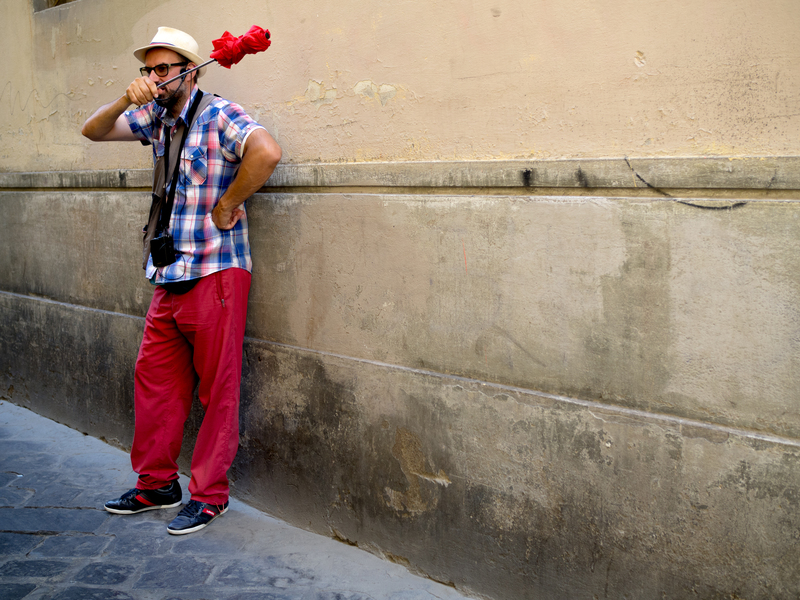 With so many things to see and do in Florence, a free walking tour with this fella was a must! Caption competition: what is the guy in the background thinking? 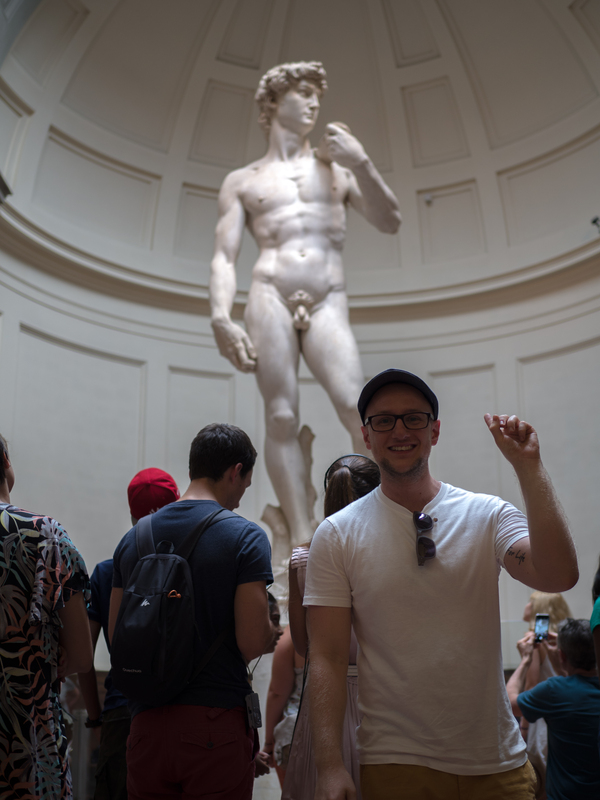 Put it away Dave lad. 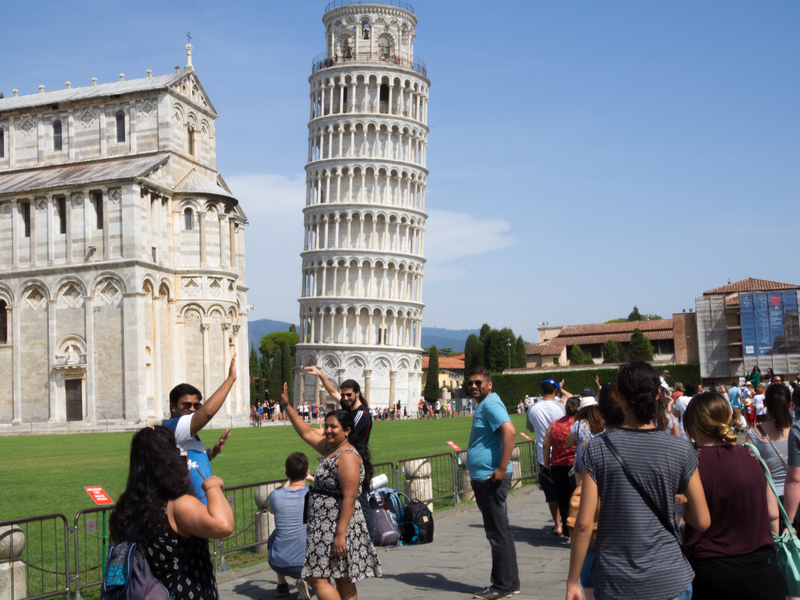 How to make people look like idiots in Pisa – take their photo from a different angle! 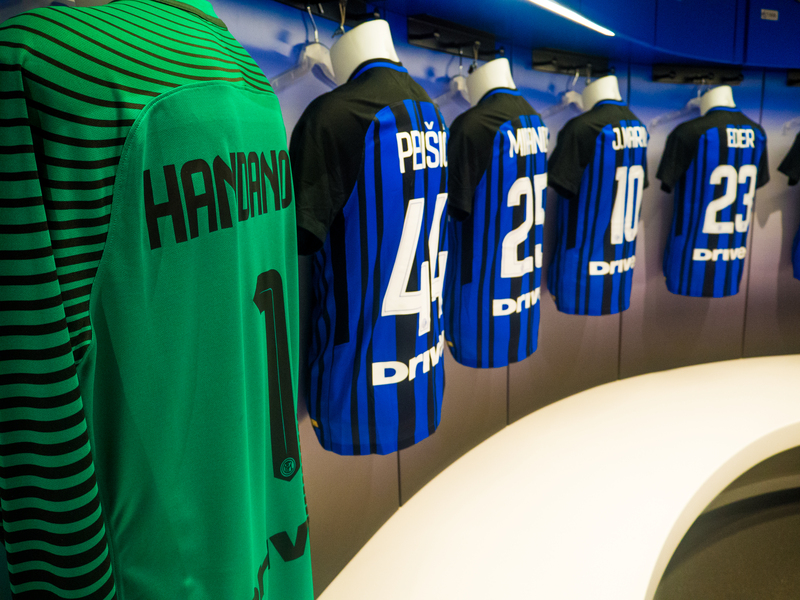 Not quite the big names that once graced the San Siro dressing room, but not bad!